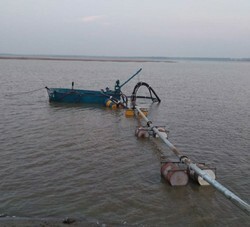 Jet suction dredger, equipped with high-pressure water jet and water pump, pumps sand and then discharges it to the destination by pipeline. 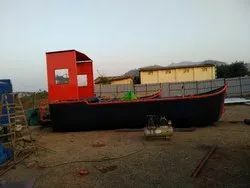 MVEPL NEEL Jet suction dredger is easy to operate and of high efficiency, which is applied for rivers dredging, lakes and ponds desalting, land reclamation, ports cleaning and sand pumping, etc. The dredger can be equipped with sand pump from 6 inch to 10 inch and the maximum dredging capacity can reach to about 200m3/hr. 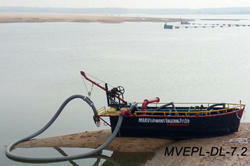 Being one of the well-distinguished companies in the market, we are offering Sand Dredging Machine. Our company has mastered the art of providing Dredger Machine. 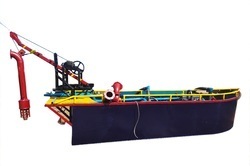 Looking for Dredger & Other Marine Machine ?